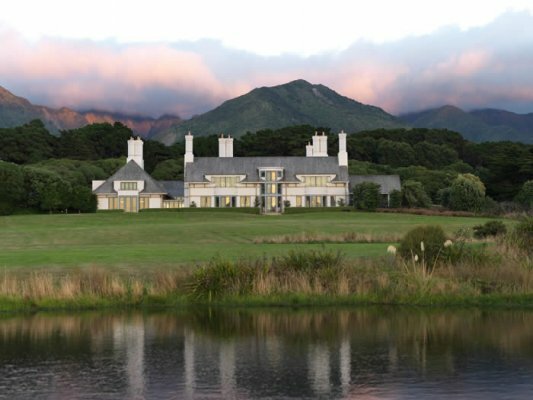 Anything is possible whether it be an insight into farming in New Zealand, a tour of the lodge’s historic coastline, or even something as simple as enjoying a walk through the 5,500 acre haven that is Wharekauhau. 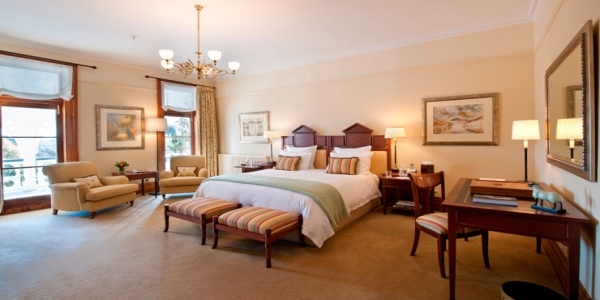 From Guest Cottages that are ideal for a romantic weekend get-away through to the self-contained 3-bedroom Chateau Wellington, we have everything for the discerning traveller. 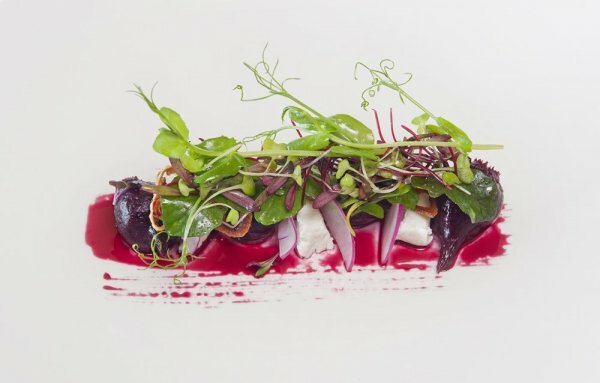 The Wairarapa is world-renowned for its artisan foods and boutique wines, Wharekauhau’s chefs have prepared a menu that focuses on local seasonal produce, the finest cuts of New Zealand lamb and beef. Our selection is second-to-none. Let us show you our special place with activities including horse-trekking, archery, jet boating, clay target shooting and much more. There’s nothing like getting out and experiencing the fresh New Zealand countryside. 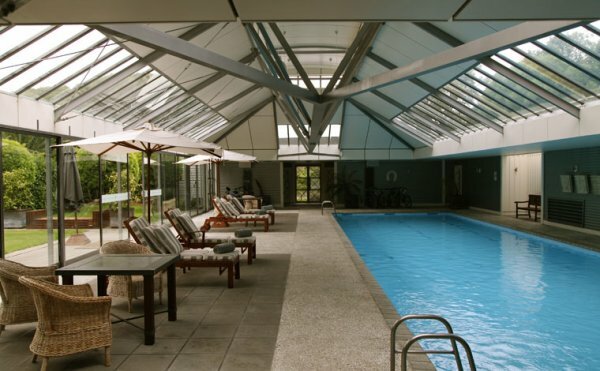 Cap your days’ adventure at Wharekauhau with a gym workout or a spot of tennis then slide into our heated pool. 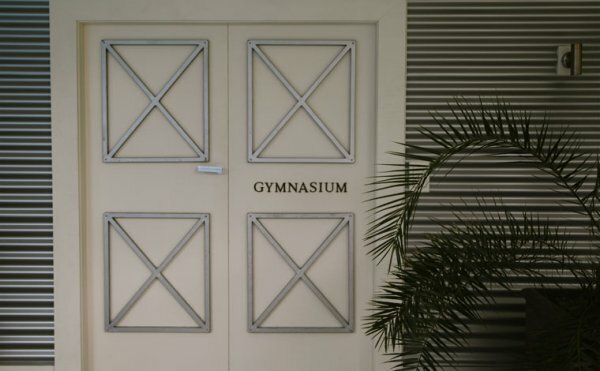 Complete with a heated 24 metre long swimming pool, gymnasium, all-weather tennis court, spa treatment room, private courtyard and secluded gardens, Wharekauhau’s Recreation Centre is a haven for those wishing to be active, without venturing outdoors. In the summer months it is common to find the chef poolside with the barbeque preparing a personally cooked lunch for guests, or sip on herbal tea with our spa therapist and discuss what treatment will suit you best. All year round, our heated pool is the perfect temperature for a swim anytime of the day. Guests have access to this complex 24 hours a day, whether it be a star-light swim or an early morning workout to build up an appetite prior breakfast. Whether it be an executive retreat, product launch, or small business meeting, let us work our magic to create a truly memorable occasion. 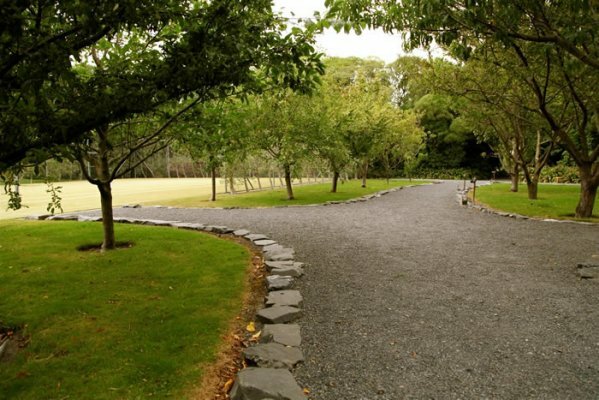 With a 5,500 acre boardroom, Wharekauhau is the ultimate venue for corporate getaways. Work in tranquil, private settings, and perhaps indulge in some of our team building activities such as clay target shooting, or ATV Quad biking – much more fun than paperwork. We understand each event is different so we work with you across every aspect to ensure your event is not only amazing, but extremely unique. 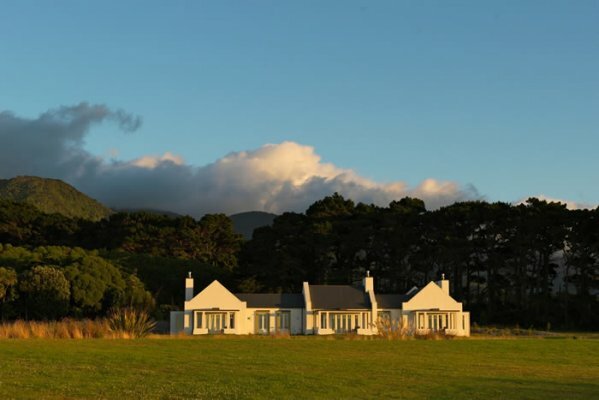 f you are looking for a place where privacy and luxury reign supreme, then Wharekauhau Country Estate is the venue of your dreams; perfect for small intimate weddings. The broad blue sweep of Palliser Bay, framed by the rugged Rimutaka ranges makes for a superb back-drop to your wedding. 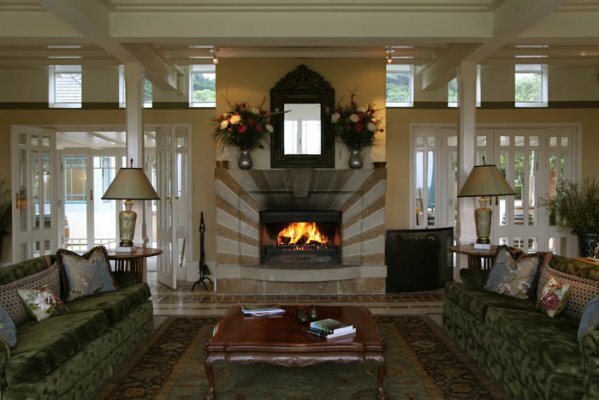 Wharekauhau is the ultimate venue for your special day, as the varied settings range from the elegant and cosy lodge, through to the expansive gardens, all the way down to the black sand beach bordering our estate. We understand each event is different so we work with you across every aspect to ensure your event is not only amazing, but extremely unique. Let us create an occasion that will last a lifetime in the memories of your guests. 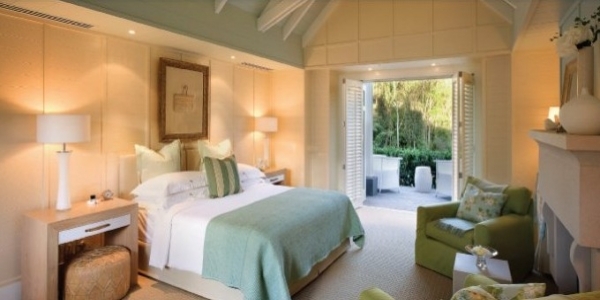 At the heart of it all you will find the Main Lounge, grand in design whilst remaining intimate in feel. Slide into an inviting sofa or armchair; take a moment to relax by conversing with fellow guests, or escaping into a good book. The elegant Dining Room flows through to the impressive Country Kitchen and conservatory where large marble benches and an open kitchen offer guests the chance to discuss the chefs’ secrets of the kitchen. 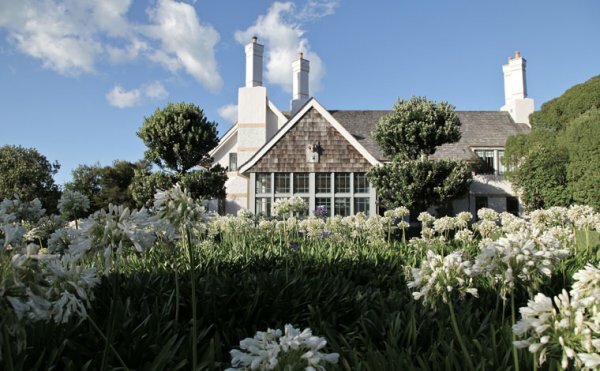 Walk through the French doors and step into another world; Wharekauhau’s magical private courtyard and gardens. 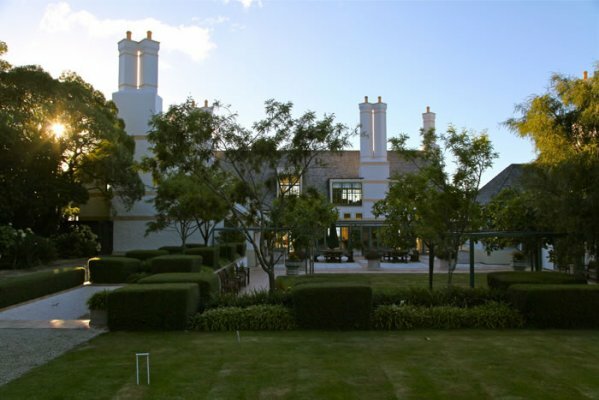 The immaculate croquet lawn and Pentanque field border the inviting, sun-soaked courtyard, an ideal spot to enjoy a local Chardonnay or gather with new-found friends. 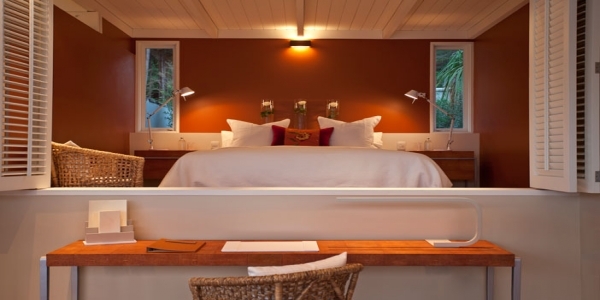 In true Wharekauhau style, natural materials are used throughout the cottage suites, including clay tiles, pebble mosaics, plastered walls, rich New Zealand wool carpeting, cotton bed linen and hemp curtains. 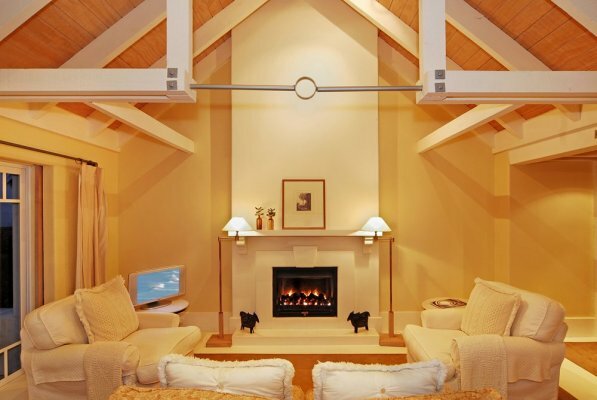 All guest cottages have the option to interconnect, so families and friends travelling together have the advantage of being able to interconnect with other rooms booked in their group. 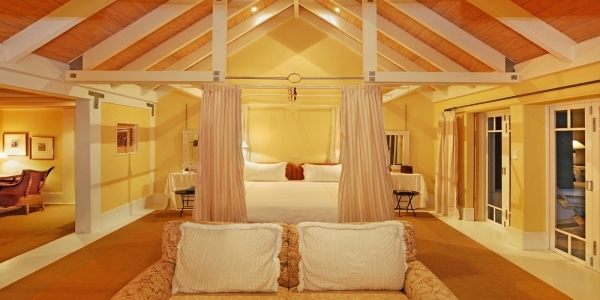 * All Guest Cottages are located within 150 metres of the main lodge. 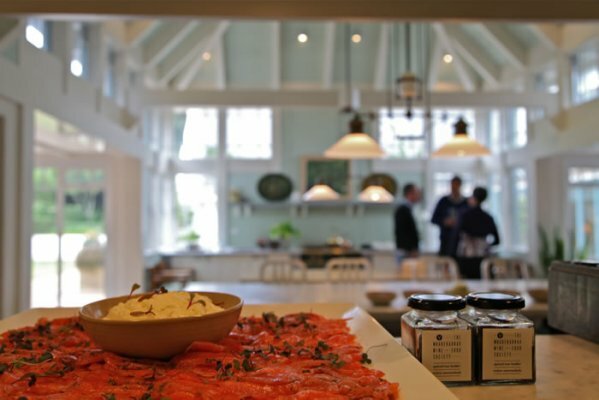 Reawaken your taste-buds at Wharekauhau. 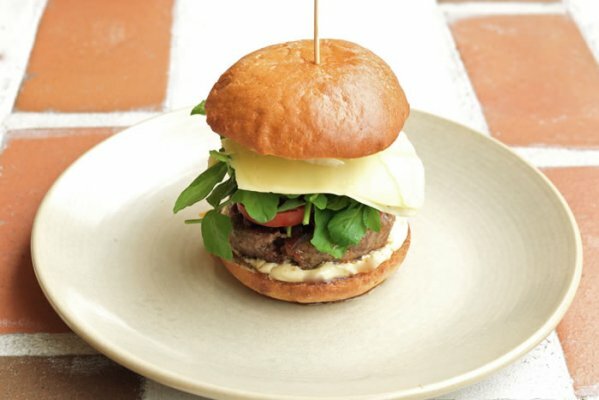 New Zealand’s finest, and freshest ingredients are used to craft our menus. 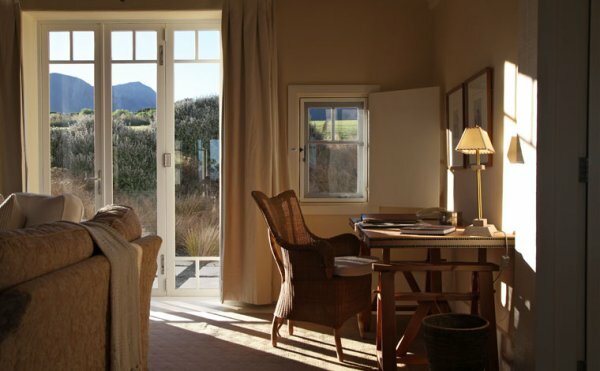 Our philosophy at Wharekauhau is simple… everything is based around what you, our guest, would like. Being a small property means we are able to tailor each guest’s wishes to create a memorable dining experience. Morning aromas of fresh coffee and homemade breads greet our guests at the country kitchen, where every day a sumptuous continental buffet, coupled with an extensive cooked menu awaits. Lunch is not bound by any limits. We are happy to arrange lunch either in our Country Kitchen, outside in the sun-soaked Courtyard, as a picnic around the property, or even a private Barbeque complete with personal chef anywhere on the estate. It is easy to spend the entire day out and about enjoying the property and our surrounding region. Should you wish, we can pack any sized picnic hamper that you, and your group require. Don’t be shy to ask us if you’d like us to deliver it and set it up in a prearranged location to save carrying it with you – no trouble at all. Wharekauhau’s dinner menu changes to reflect the seasons and features contemporary twists on New Zealand classics such as Beef, Crayfish, Duck and of course our famous Texel Lamb. Our dinner experience starts off with pre-dinner drinks and canapés in the lounge, or the Courtyard. A selection of fine New Zealand wines are available for tasting, alongside a well-stocked bar comprised of premium spirits and liqueurs. This is a good chance for guests to meet each other, or even plan the following day’s activities with your Wharekauhau host. 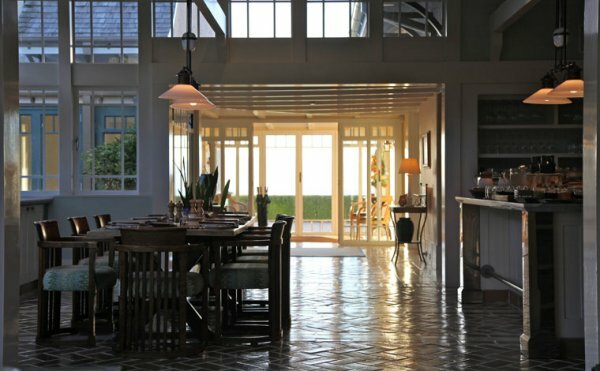 Dining at Wharekauhau resembles a private dinner party, with guests seated at grand tables. However, any guests who prefer a more secluded and intimate setting for their meals are welcome to request a private dining table. With Martinborough our front door step, and Marlborough just a stone’s throw away, the Wharekauhau cellar is nothing short of an outstanding selection of locavarian wine and craft beer. Wharekauhau is proud to present a generous selection of top New Zealand wines. Apart from some sparkling and fortified products, the Wharekauhau cellar boasts a quintessential collection of New Zealand’s most iconic labels, and a stunning array of wines produced by some of the most passionate and talented viticulturists and winemakers in the world. We are pleased to be able to showcase wines produced locally. 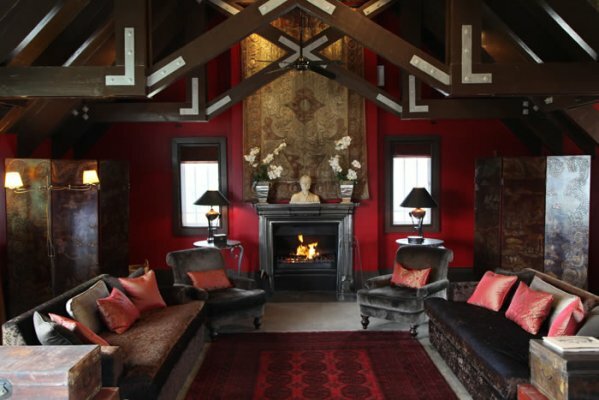 After all, Martinborough did blaze the way for Pinot Noir in New Zealand. Pinot Noir, however, is only a part of the local story. A number of white varietals excel here, and despite the cooler climate, Martinborough often offers up Cabernet blends of great integrity and beauty. We are in a privileged position to be able to lean on our local friends in the wine industry to ensure there is a bountiful supply of past vintages; vintages rarely found outside of the producing vineyards library store. Each night our resident sommelier matches wines with the menu. Feel free to personally ask him about the process taken to find the perfect partner for any meal that our chefs prepare. Our beer list features a selection of outstanding New Zealand Lagers, Ales, Dark Beer, and refreshing Ciders. Almost all options available are produced by ‘boutique’ micro-brewing companies, a new breed of small operators who are dedicated to crafting products of great flavour and integrity. Not dissimilar to the philosophies and processes of successful local wineries. Turn a meal out into a fantastic experience. Our menus change daily and reflect the tastes and produce of the season. Arrive by car after an hour and a half drive from Wellington, or zip across by helicopter – only 12 minutes from Queens Wharf. 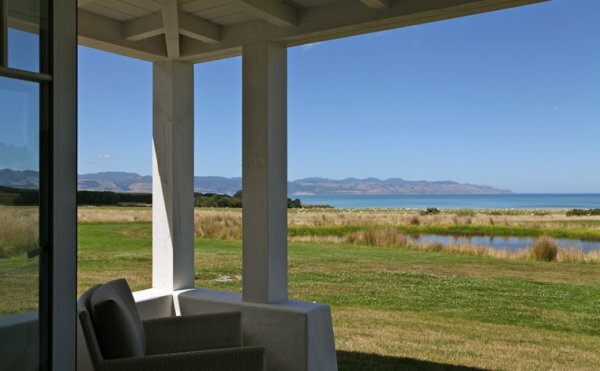 Enjoy a three course lunch whilst taking in the everchanging view over Palliser Bay. Our staff are happy to recommend New Zealand wines to accentuate the flavours of your meal. 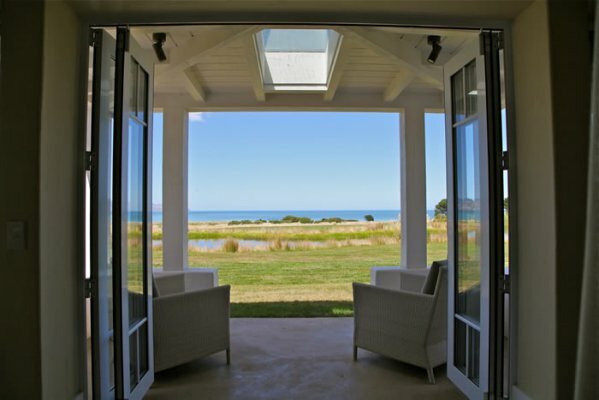 Wharekauhau heralds a new era of elegance and graciousness without losing the warmth, conviviality and intimacy of country hospitality. Situated on over 5,500 acres of working sheep station, it has been described as one of the most spectacular farms on earth. 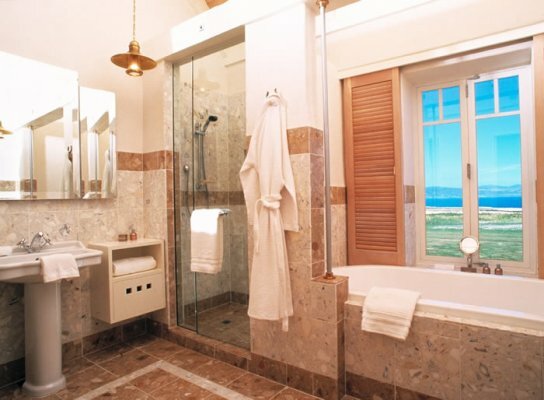 We promise you an experience you will not regret and we look forward to hosting you. More than a restaurant – a destination.